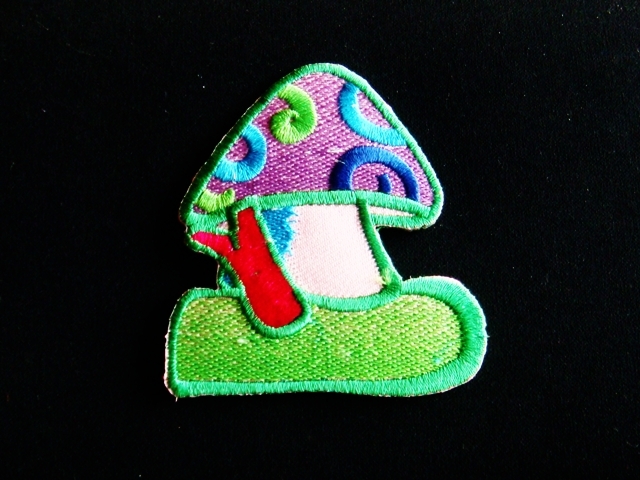 ROUND PURPLE MUSHROOM TREE PUNK PEACE IRON ON PATCHES 50 pcs. SUN SHINE FLOWER MUSHROOM TREE PUNK PEACE IRON ON PATCHES 50 pcs. BIG BLUE STAR GREEN MUSHROOM TREE PUNK PEACE IRON ON PATCHES 50 pcs. SKU: PE035. Category: Peace Patches. YELLOW BABY MUSHROOM TREE PUNK PEACE IRON ON PATCHES 50 pcs. LEAF LOVE BLUE GREEN MUSHROOM PUNK PEACE IRON ON PATCHES 50 pcs. RAINBOW GAME ORANGE MUSHROOM TREE PUNK PEACE IRON ON PATCHES 50 pcs.